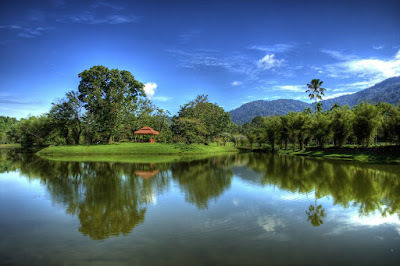 Established in 1880, the Taiping Lake Garden is one of the oldest garden in Malaysia. 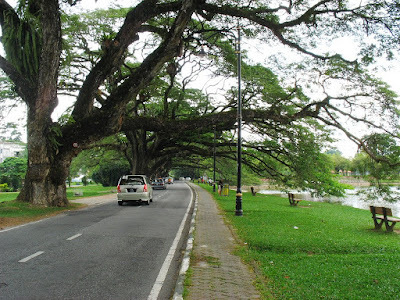 This 62 hectares of park is also known as Taman Tasik Taiping in the Malay language. The huge lake was formerly a tin mine but was since transformed into a beautiful well used and well maintained park where flowers, birds, insects, animals and lush greeneries thrive. 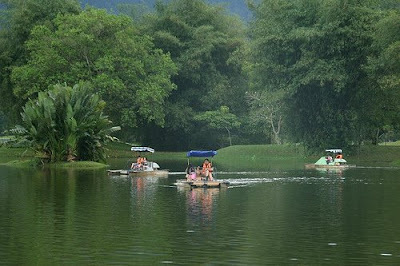 Drop by this lake and take a stroll if you are visiting Taiping Zoo, one of the better zoo in Malaysia. Bukit Larut, used to be known as Maxwell Hill is located just within the vicinity. 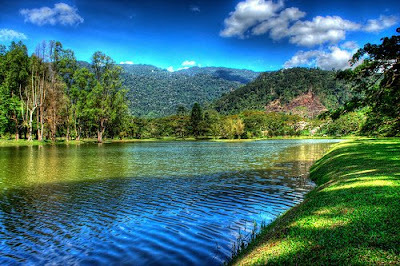 The oldest golf course in Malaysia within the vicinity was closed in the year 1995 due to the hazard it posed to the users at the lake garden. The course has since been converted to parks where trees, flowers and playgrounds have replaced the common sight of a golf course. A Lotus Pool where you will see the beautiful pinkish colour lotus on the pond near the entrance to Taiping Zoo. Paddle-Boat Rides are the rides that children will be glad to embark on. Open Air Gymnasium with instructions that describe the various exercises that you can do. During the weekends, families with young children can be seen having their picnics while the older ones jog around the garden. Of particular interest to most photographers is the huge rain trees that grow by the lake. You will notice the branches that stretch across the road and dipping into the waters of the lake. It is as though the branches are quenching their thirst by taking in the water from the lake. The pictures of this rain trees can be seen in magazines and calendars. Sometimes, couples who are getting married can be seen posing here in their wedding clothes for a shot to remember the most important event of their life. If you are into bird watching, this is one place that migratory birds stop by here while escaping winter from the North or South Hemisphere. Arm yourself with a camera, binocular, books about birds and be prepared to learn some of the species of birds that you have yet to encounter. If you are driving from Kuala Lumpur, head for PLUS North South Expressway and exit at Kamunting Toll Plaza. From here, go straight along Jalan Kamunting Lama. 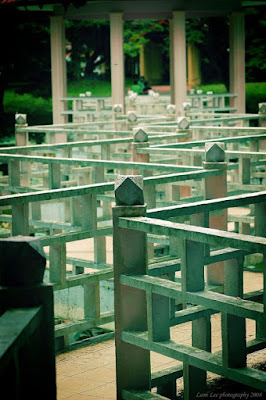 You will not lose your way as there are many signages along the way.